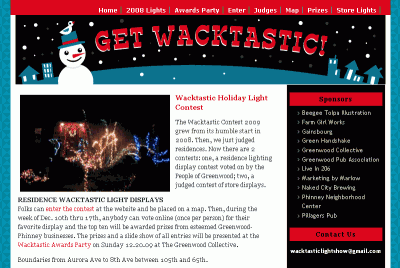 Greenwood/Phinney residents can now enter the 2009 Wacktastic Holiday Light Show Contest! 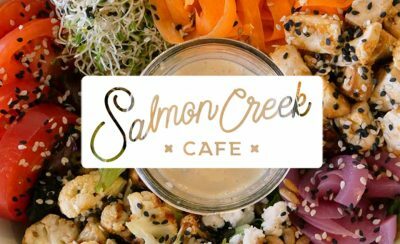 This is my second year sponsoring this North Seattle community event by providing website development. The new site is powered by WordPress, and features an embedded GoogleMap that accepts batch uploads of contest entries. Don’t miss the December 20th Awards Party. Graphic Design credits: Beegee Tolpa, Kelly Davis.